Every now and then, we all reach a time in our lives when we’re not sure about what to do next and we need to talk to a good listener. and you’d like some spiritual guidance on a problem, decision, relationship, situation, or challenge, you’ve clicked on the right page! 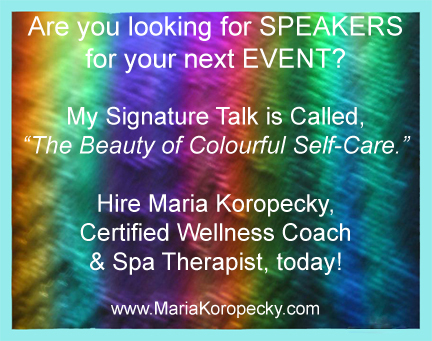 As a Spiritual Wellness Coach, I’d love to offer you a FREE Crystal Mapping Session — Valued at $75. 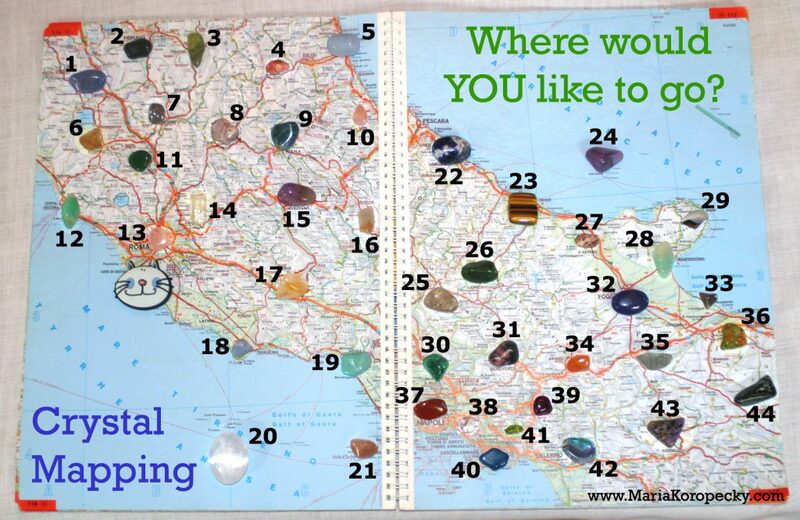 Crystal Mapping is a fun and interactive way to figure out where you are now and where you’d like to go next using the wisdom of crystals. It’s like creating your own road map to your future! 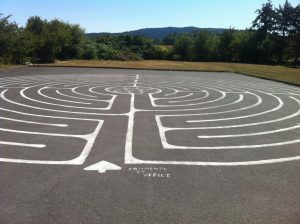 Labyrinth in the parking lot of Holy Trinity Anglican Church in North Saanich, BC. * We’ll create a crystal clear vision for your ultimate life so you know exactly what you want, where you’re headed, and what you need to do to make it happen. 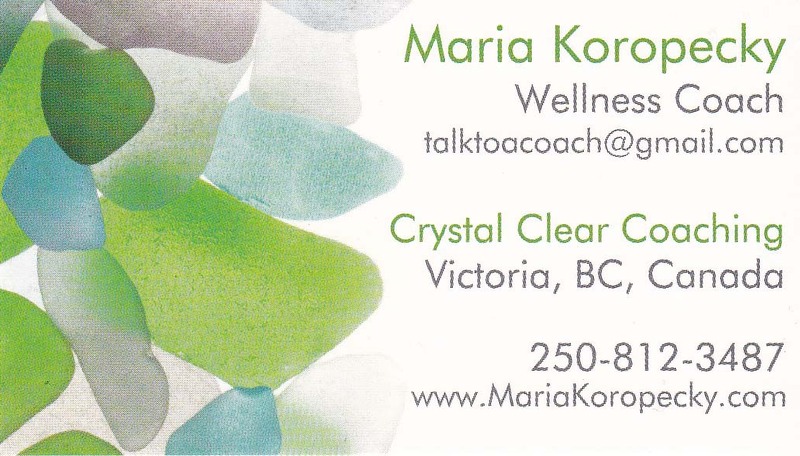 * We’ll identify crystals that will remind you to stay focused on your goals. * We’ll uncover hidden challenges that may be slowing down your progress in your ability to make positive changes that last. 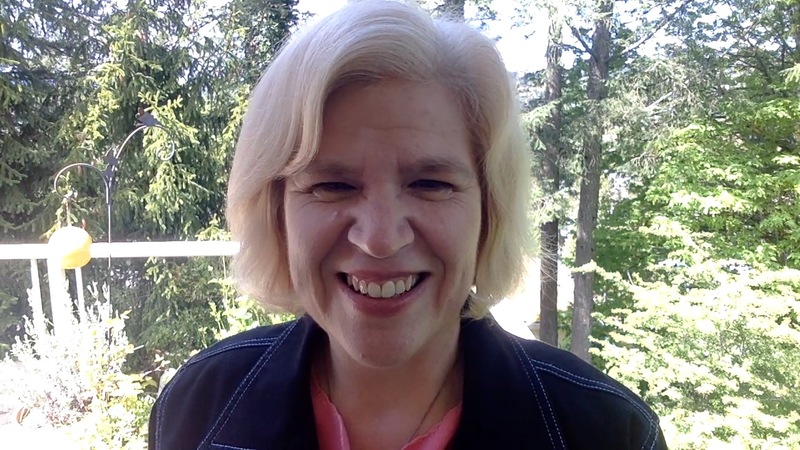 * And you’ll leave our Crystal Mapping Session feeling renewed, re-energized, and inspired to finally achieve the direction you seek, once and for all because now you have a map to help you get there! If that sounds good to you, let’s plan a time to meet online. Just pick a date and time that works best for you and then we’ll meet on Zoom to talk. Free Crystal Mapping Session. I’m looking forward to hearing from you. And as an added bonus, if you decide to continue working with me, then we’ll have your crystal map as your “before” snapshot — which will help you track your progress! You may have noticed that I love crystals. I’m actually a Certified Crystal Reader. I’ve created this unique Crystal Mapping system to help people figure out where they are and where they want to go. Colourful crystals can help guide you on your journey. Crystals and rocks are literally the physical building blocks of the universe and they each have their own strengths, qualities, properties, and themes, so it stands to reason to use them as touchstones and metaphors to help build your own life on your terms. You can use crystals, gemstones, and even jewellery to help you quit smoking, lose weight, find a new job, and create harmony in your home, etc., etc. This is How Crystal Mapping Works! 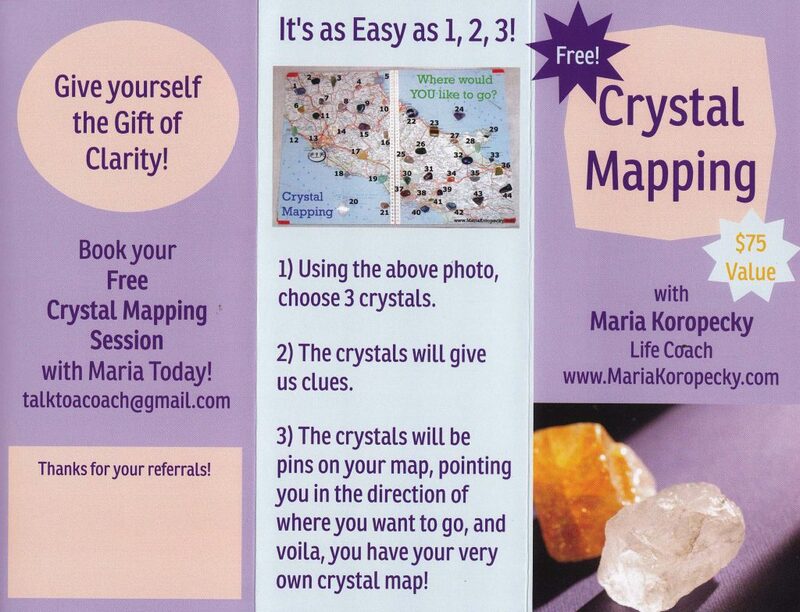 First, make an appointment with me, Maria, for a Free Crystal Mapping Session. 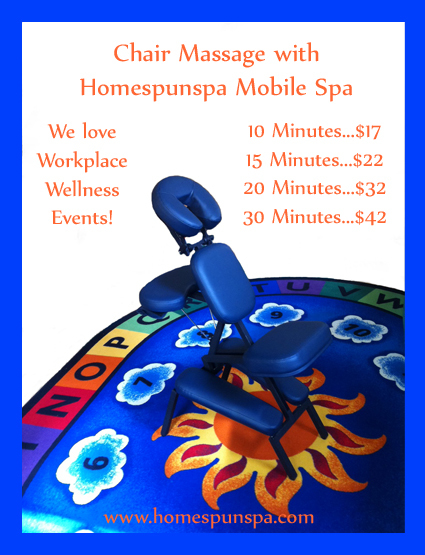 Sign up for your free crystal mapping session today! Using the photo above of the crystals on the map, choose 3 crystals, to start. There are 44 on this map. Which ones are you most drawn to? Which ones speak the loudest? Are there any shapes or colours that catch your eye? Are there any that you recognize? This isn’t about fortune telling or divination; however, when we meet, I’ll use my intuition and my knowledge about crystals and I’ll tell you about the crystals you chose. From our conversation, you’ll get some clues, insights, and ideas, and you’ll gain some awareness, and you’ll have a better idea of where you’re starting from, (Where the cat’s face is on the map). Next, we’ll talk about what you want to create in your life and I’ll recommend some crystals for you to work with. The crystals will act as pin on your map, pointing you in the direction of where you want to go next. Once you know where you are on the map of life, you won’t waste your time wandering around aimlessly. You’ll see land ahead and will start making significant progress toward your goals, toward what matters most to you. It’s time to lean into the wind and ride the waves to wherever you want to go in the whole wide world! Free Crystal Mapping Session today. 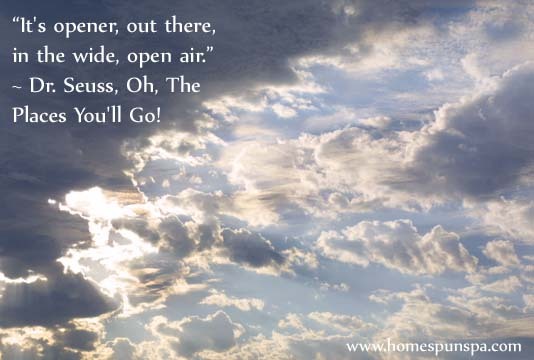 “It’s opener, out there, in the wide, open air.” Dr. Seuss, Oh, The Places You’ll Go!